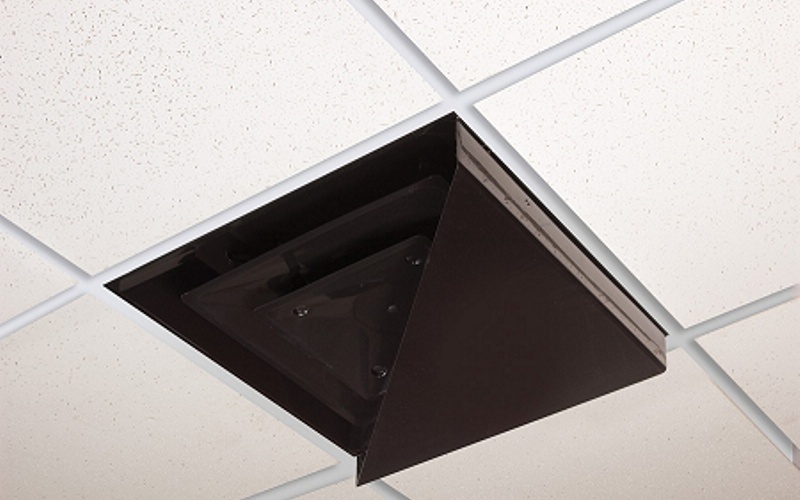 Plastic air diverter for ceiling diffusers. Available in white, black or beige and fits into 2x2 grid spaces. 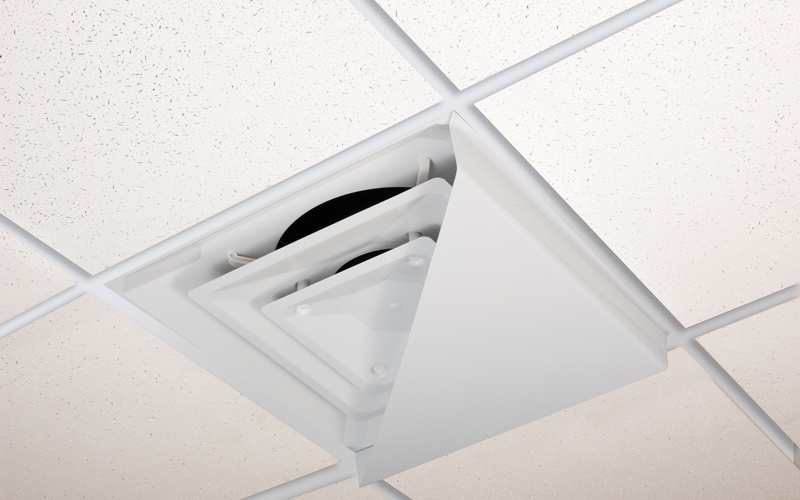 Blocks air flow from corner to corner of the air vent. This product listing is for the air diverters only. Vents are available separately here.